Postcard SG-126067 from Singapore arrived today with a street view of Hanoi, Vietnam. 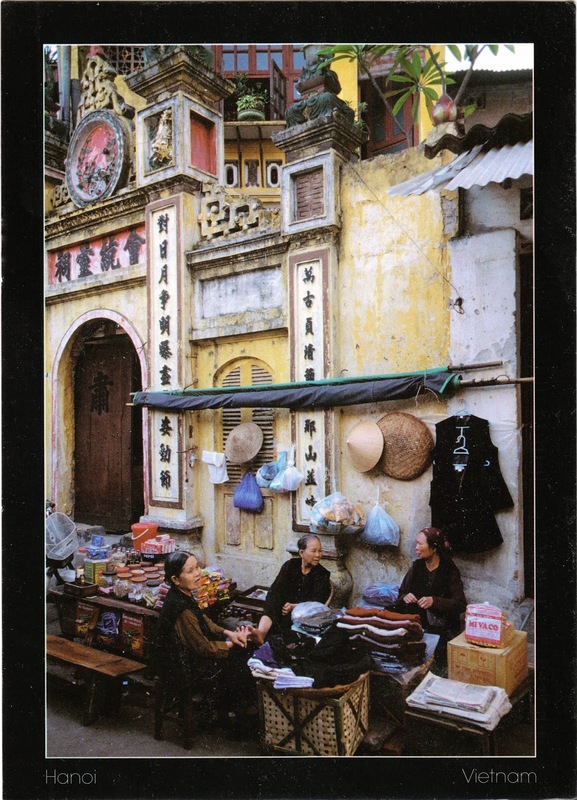 Printed on the card, the description says "the architecture in Hanoi's old quarter is well worth exploring. Pagodas and colonial shophouses abound."